For example, peatlands- covering only 3% of land mass, absorb and store twice the amount of carbon as all the world’s forest combined, namely 30%. Moreover, wetlands act as a buffer for climate catastrophes that help communities be resilient against the immediate impacts of climate change. 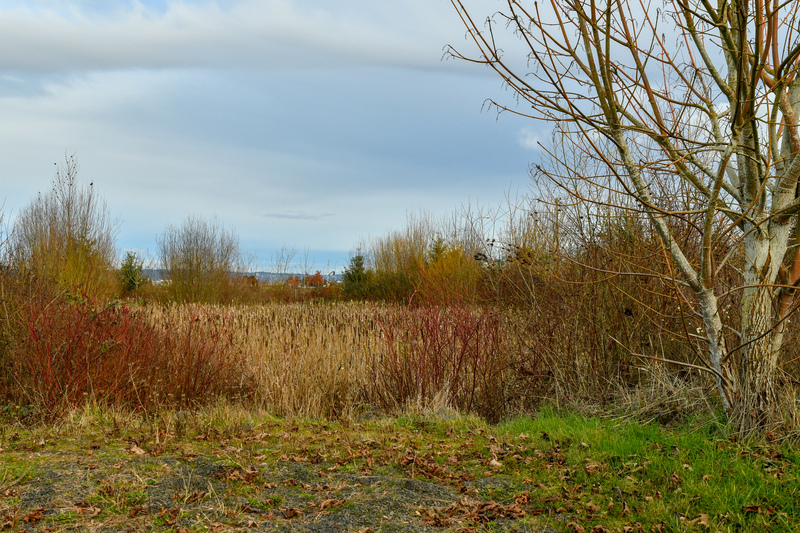 My community is in the initial planning stages to implement a habitat restoration project along the wetland corridor where I live, Glencoe Swale. In response to World Wetland Day, I took my camera out to document how our wetland watershed currently looks. The headwaters for the watershed begin behind this fence. 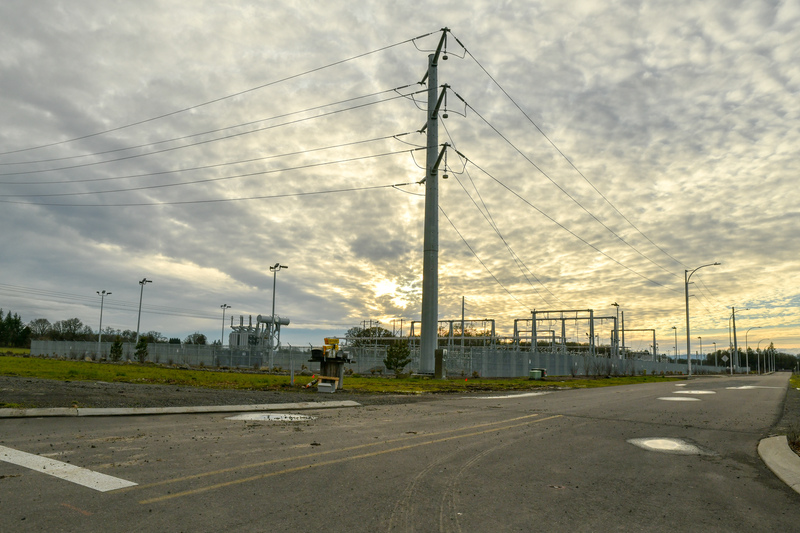 A much larger roadway has replaced the farm lane and a newly constructed electric substation looms where crops once grew. 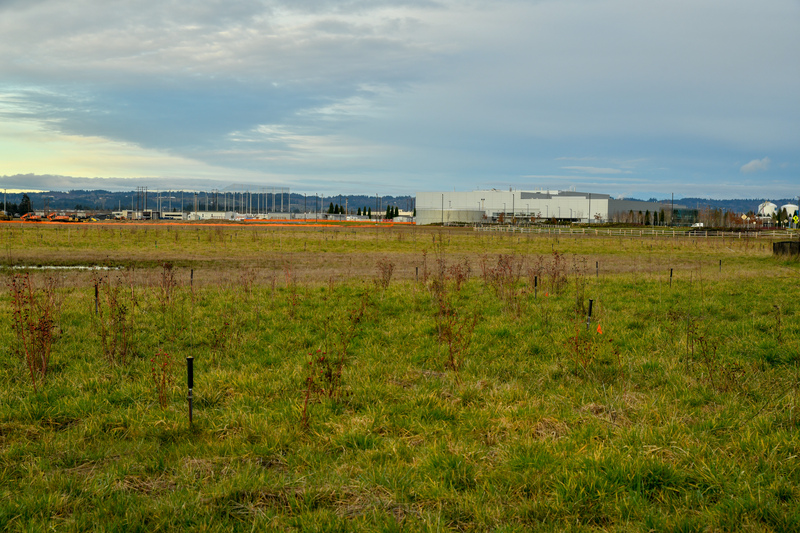 The City of Hillsboro annexed farmlands and changed land use zoning to industrial. Land that was permeable will be transformed into commercial buildings and parking lots. I wonder how this will affect the creek and wetland water tables. It appears that some native plantings are providing a buffer zone. I will plan to learn more about this. Water along this section of the watershed flows above ground, and through culverts under roadways. Clean Water Services has installed native planting along the stream side. Airport plans, those currently in effect and those planned for the future, do not favor attracting wildlife to the runway network. Non-native grasses and culverts are in place. A faded sign reassures me that I am still traveling along the Glencoe Creek subtributary of McKay Creek that carries waters to the confluence with the Tualatin River. 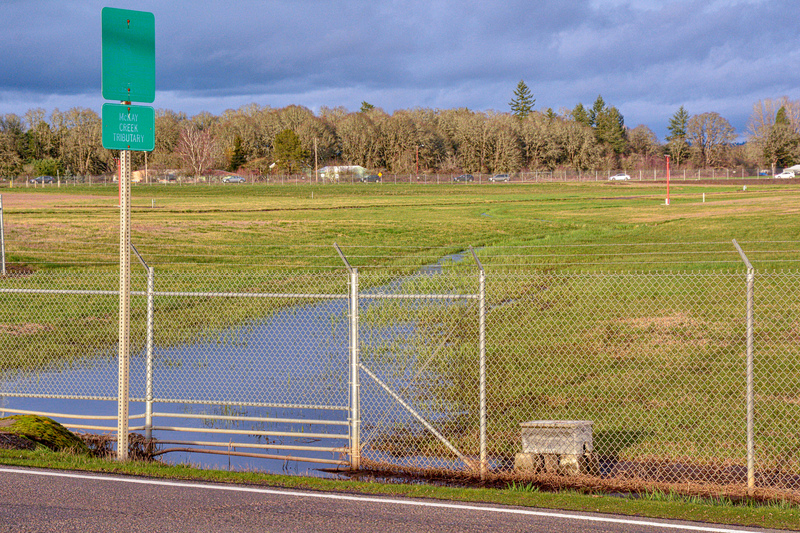 The Hillsboro urban area has been growing steadily over the past four decades since I moved here. An increased number of streets empty storm-waters into the watershed system. 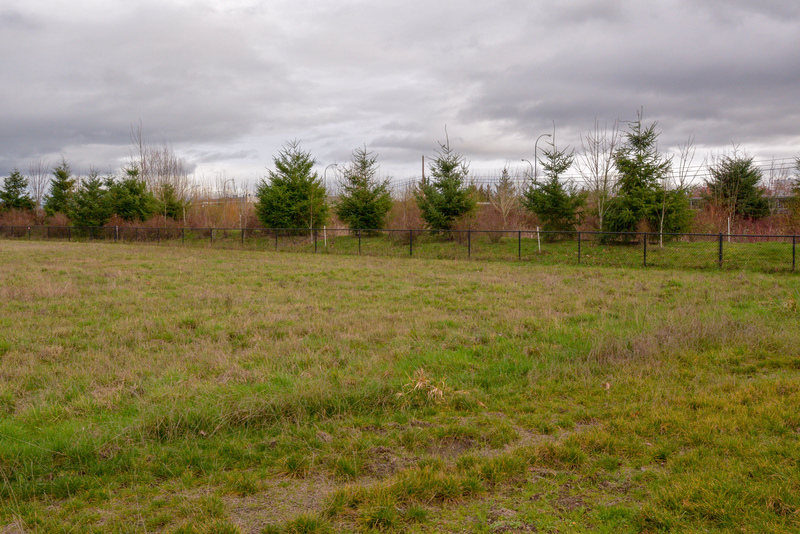 There are plots of land interlaced within neighborhoods specifically for wildlife. However, I am concerned that insufficient land has been designated to support species that will be displaced due to upstream habitat loss and disruption. I think the plans for restoration have potential for enormous benefit in locations like these. 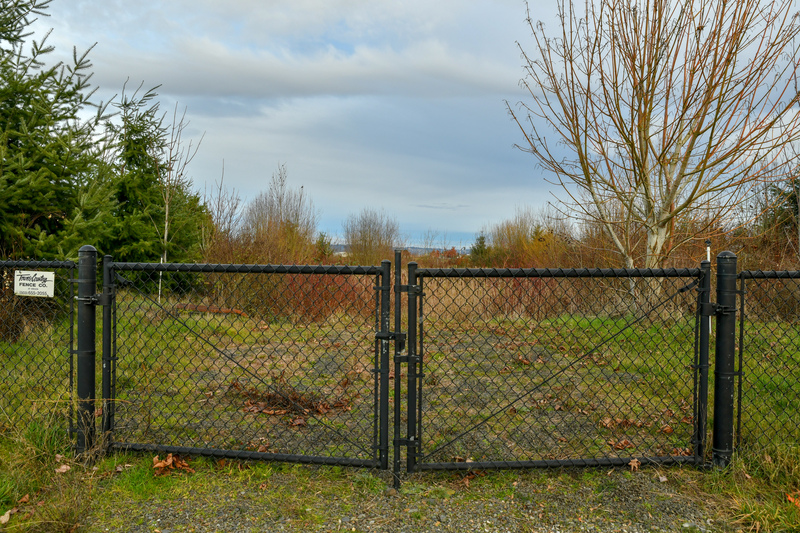 Neighborhood areas that are allocated as wild spaces will afford opportunities for citizen participation in outdoor activities and projects to help with removal of invasive plants and replanting with native species. Looking toward the future, I hope my neighbors will support International Wetlands Day and be inspired to focus on actions that improve our local wetland watershed… all year. In my opinion, it’s more beneficial to act on the climate change forecast made by scientists than to pay attention to the early or late spring forecast of a groundhog. Next Post: Photos at 50 m.p.h. they will likely also require flood insurance for big prices as well… if they are purchased through a federal lending institution. In California, homes are built in areas that flood all the time and the home owners are then required to purchase flood insurance. A lot of homes were built on reclaimed land around the S.F. Bay which leads to liquidfaction during an earthquake. Thankfully the old timers knew better and my home is not in an area that floods. I am very happy you are in a non-flood zone, Patrick. It is a very distressing experience. The very short version… my City’s flood zones were remapped in 2016. Our home was built 30 years ago with a valid permit, outside of the floodplain. New map inundates our home along with many others. We formed a group, did a lot of homework and data collection, and convinced the City errors were made. A consultant was hired to recalculate measurements that lead to a Letter of Map Amendment that is close to going into effect. We took 40 of 45 homes out of the floodplain. 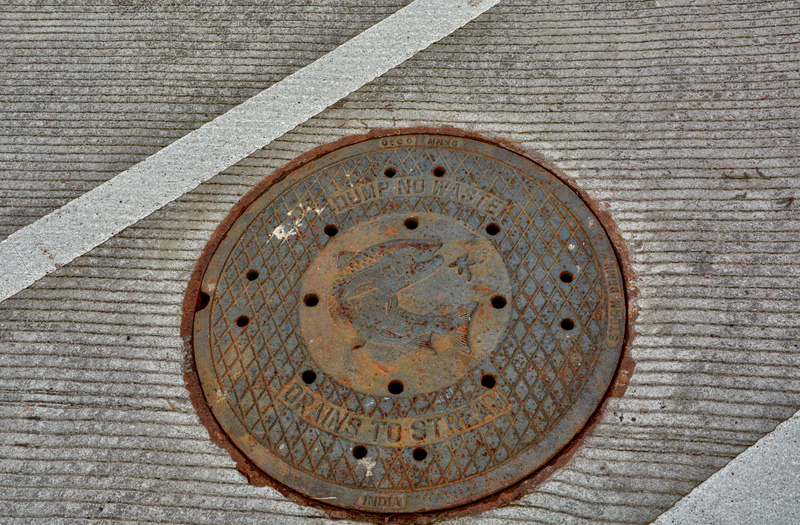 Of the 5 that are still in the Special Flood Hazard Zone… ours in one. We still have some rough times ahead getting our situation remedied… not fun. Wishing you and your community every success with your efforts to protect the creek and wetlands, Jane – it looks like it is going to be quite a challenge with all that development taking place and still being planned. You are absolutely correct… the restoration projects that have been done on other creeks in the area are encouraging. Although, I have to admit some feelings of being nervous since a portion of the project would involve an acre of our property. I’m attached to the critters that will be disrupted while their habitat goes from invasive plants to more native species. Wonderful series of photos outlining the origins of Glencoe Swale. Well done Jane👍 Ralph H.
Thank you, Ralph. This is a nice surprise to find your compliment. I’m working to get thoughts back on the ecological aspects of Glencoe Swale now that the FIRM/LOMR challenges appear to be coming to conclusion for most folks. Reblogged this on FROGS BLOG.